THE SKINNY: I have a half-dozen samples of mascara right now, so if you're not amazing, you get tossed. 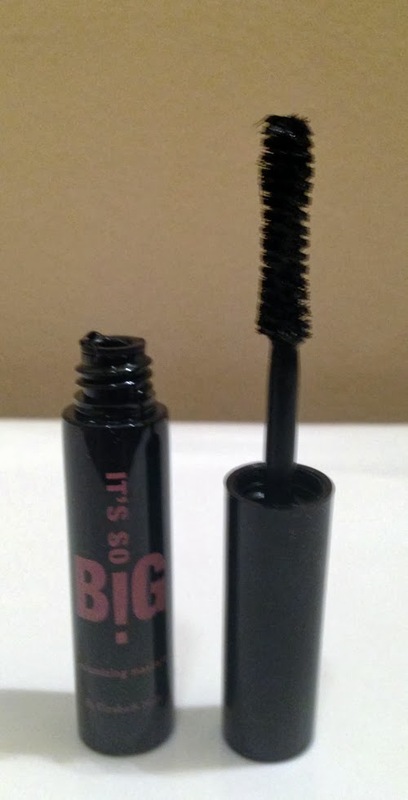 This mascara from Elizabeth Mott got tossed quickly. 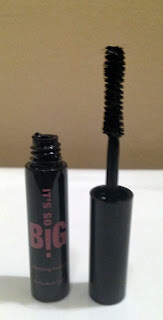 The mascara felt a little oily going onto my lashes and didn't do much to lengthen or volumize them. It immediately began flaking off. CHECK IT OUT: Elizabeth Mott, a former jewelry designer, only sells two products -- this mascara and something called "the lash card," which is supposed to help you apply mascara without smudging it.